With its Hydrocell technology, the Tecnifibre Pro Players squash overgrip absorbs 5 times more perspiration than standard overgrips. The white Tecnifibre Pro Players squash overgrip has an absorption capacity that is 5 times greater than standard overgrips. This overgrip is ideal if your hands sweat or during hot weather. 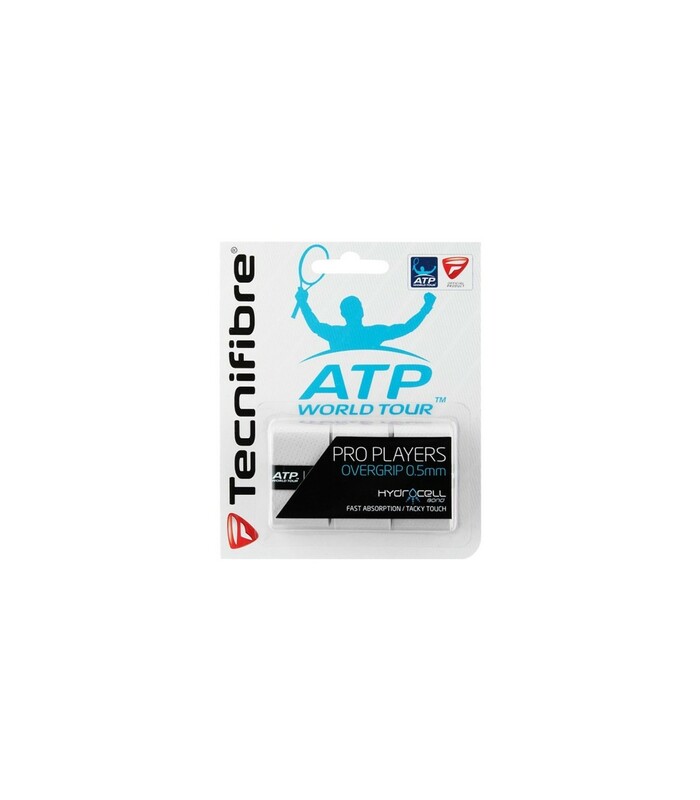 You will particularly appreciete the Tecnifibre Pro Players squash overgrip during intense games. 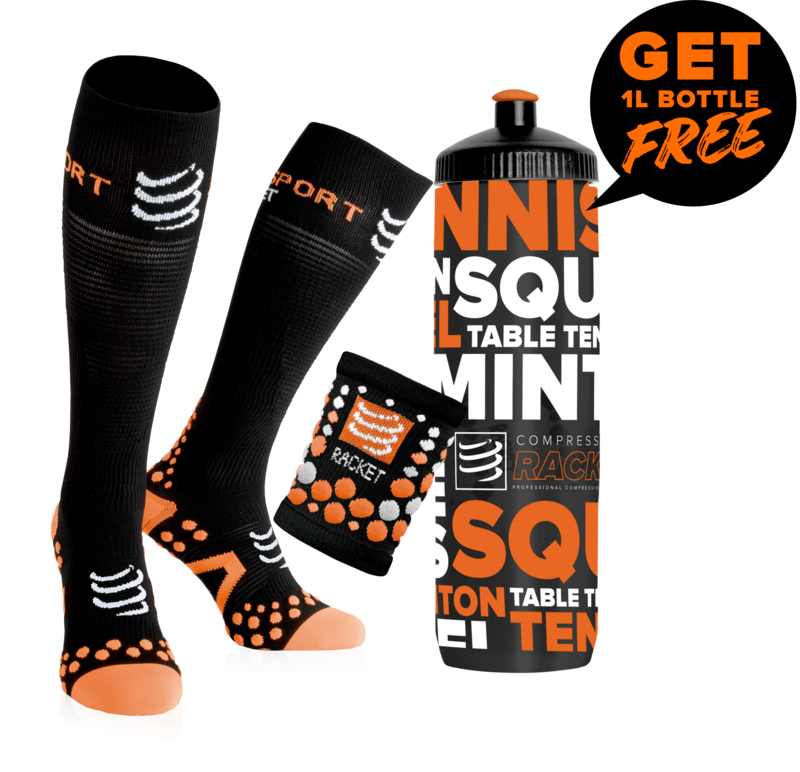 With this high quality overgrip, your squash racket will no more slip from your hands. Enjoy exceptional playing conditions with the Tecnifibre Pro Players squash overgrip. This top brand overgrip offers you an optimal comfort and an excellent grip. Optimal comfort, intense absorption and excellent grip, these are the main advantages of the Tecnifibre Pro Players squash overgrip and make it a very important accessory for nice squash sessions.